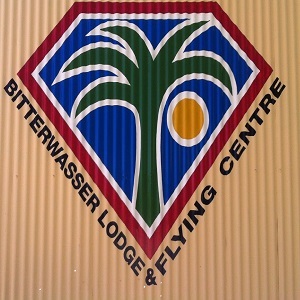 Bitterwasser lodge and flying center is located about 59 km from the B1, on the C15, it is a specialist lodge that caters for world-class glider pilots. A number of world records have been achieved and broken at Bitterwasser and each achievement is marked with a king palm. A new palm tree is also planted for every flight over 1000 km. The airfield is lined with palm trees and the avenue keeps growing. Bitterwasser is the ideal place for those with an interest in gliding, especially if they bring their own glider. The Bitterwasser farm spans about 5,500 hectares of land including a game park. The main building at the lodge consists of a restaurant; lounge; curio shop and computer corner. Accommodation includes 22 air-conditioned bungalows and a country house located in the dunes. All rooms have en-suite bathrooms and 24 hour electricity. Some of them have air-conditioning and CD radios. The 13 rondavels which are African style huts are more basic and are simply furnished and have a central ablution block. 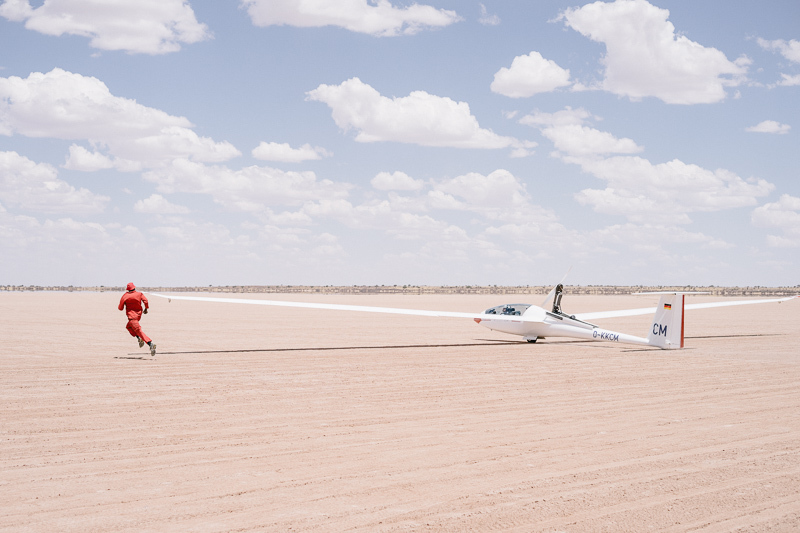 Gliding isn't the only activity available, there are also flights with gliders and motorized gliders; round trips with Ultralight and motor planes; biking trails; walks; game drives as well as sun-downers.